Oily skin is the probably the hardest one to maintain. Though there are a lot of pros of having an oily skin but the cons definitely out shadow them. If you have an oily skin and you want to maintain its sanctity, then there are certain things that you should never do to your skin. If you don’t know about them already, here are those mistakes. 1. Using an alcohol based toner- If you have oily skin then a toner is a must have for you. The toner will get rid of the excess oil from your skin making your skin appear oil-free and less greasy. But keep in mind that you do not use an alcohol based toner as it will rip your skin off all the natural oils making your skin super dry and parched. This will lead to even more oil production thus creating an oily mess on your face. So stick to toners which are alcohol-free and won’t dry your skin. 2. Using a heavy moisturizer- This one is a strict no-no for oily skin. If you have oily skin, then you should only use a moisturizer which is meant for oily skin or is oil free. Look at the ingredient list of the product and see if there is any kind of oil mentioned in that. If yes, then avoid that product as it will make your skin oilier and will eventually make you breakout. 3. Using the wrong face wash- Just because you have been using a face wash for years doesn’t mean that it is the right one for you. Your skin tends to change with time and thus all the products you use on your skin also need to change. If you have oily skin, then pick a face wash that has glycolic acid or salicylic acid in it. These ingredients cleanse your skin from within, control excess oil production and also exfoliate the skin. 4. Over-washing the face- Oily skin does call for more face washing as compared to dry skin, but you still need not wash it 10 times a day. Over-washing can do more harm than good to your skin as it will remove all the natural oils from your skin and make it super dry. Even if you have oily skin washing your face 3 times a day is more than enough, as washing it more than that is totally unnecessary and harmful for the skin. 5. Too much of powder- For the makeup to stay longer on oily skin without budging it is advised that you must powder your face. 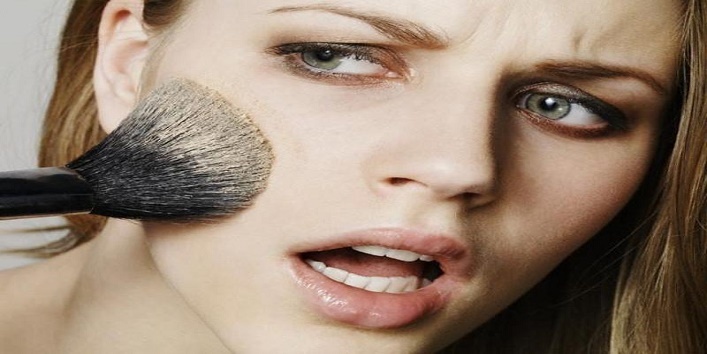 But too much powder can make your face look cakey and it will also clog up the pores leading to acne. If you think that your skin is getting really oily throughout the day, then you can use oil blotting sheets to get rid of the excess oil without caking up your face. 6. Consuming dairy products- This is one of those harmful things that a majority of people are not even aware of. 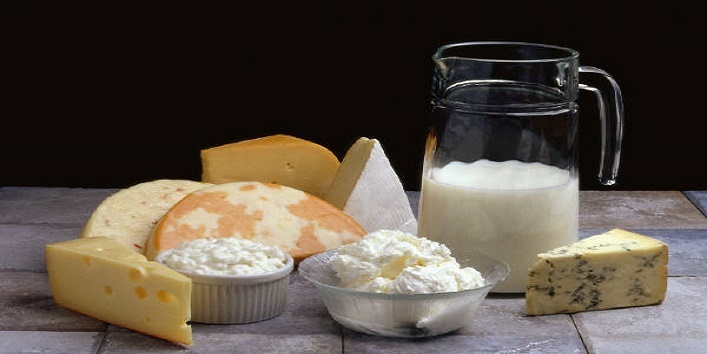 People who consume a lot of dairy products are unintentionally inviting hormonal imbalance as overconsumption of milk or dairy may lead to some serious hormonal imbalance. One of the side effects of this hormonal imbalance is that you may end up with greasy oily skin. 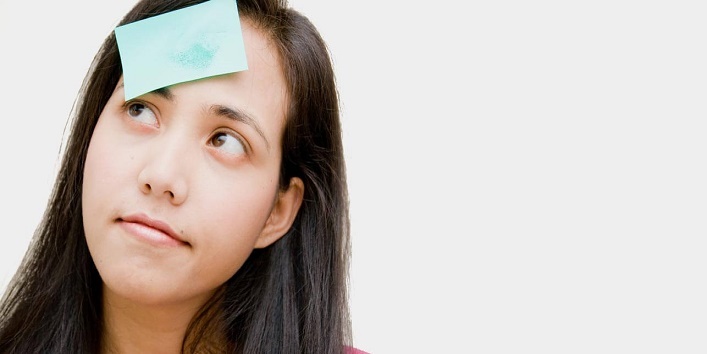 Also Read: 6 Reasons Why It’s Good To Have Oily Skin!